Gate Closing Weight: 70 lbs. 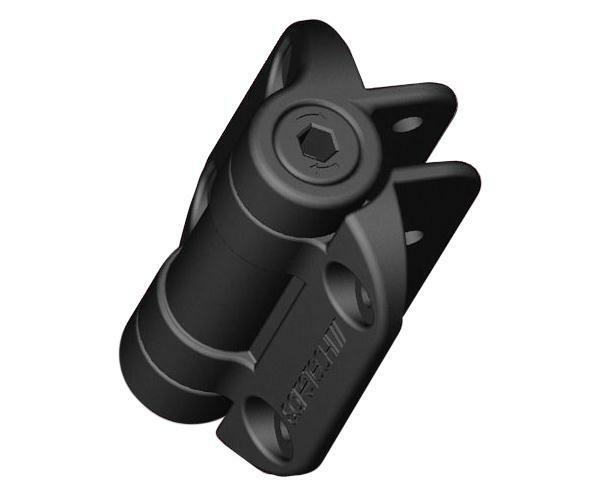 The SSH-90L is a heavy duty self closing gate hinge with legs, featuring a patented tension adjustment system. The legs allow for 8 attachment points on each hinge for maximum stability and sets the gate at 1/2". Note: If you are using a hydraulic gate closer, the tension must stay in the released position.